It’s something we’ve reported on many times in the past – government agencies trying to regulate Off-Grid living out of existence. Throughout the country, local zoning officials have made it impossible for people to go off the grid, in many cases even threatening them with jail time for not hooking into local utilities. Because of zoning laws that target the off-grid lifestyle, many off-gridders have moved to areas in the Southwestern United States to escape overzealous zoning officials. But this week, off- gridders were dealt another blow in an area of the country that has become a magnet for people looking to live a more self-reliant lifestyle. 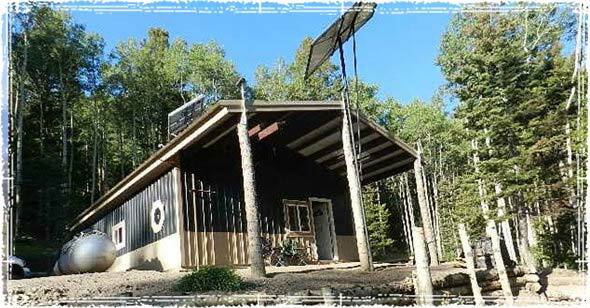 Is Costilla County, Colorado Banning Off-Grid Living? 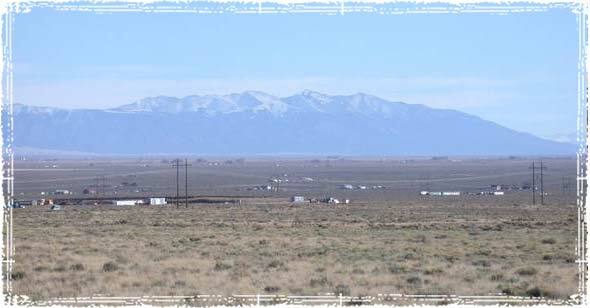 During the last couple of years, Costilla County, Colorado has seen a huge influx in people moving into the San Luis Valley – must of who have moved there to live off the grid. A combination of cheap land, lax zoning regulations, and a community of self-reliant individuals has brought in a large number of off-grid homesteaders into the area. But that life-style is now being threatened as government officials move to make it illegal — something that is becoming a real problem for those who are looking to buy rural land. 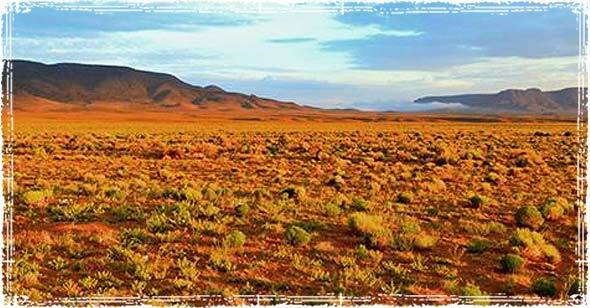 Costilla County, Colorado Bans camping on your own Land; Zoning Officials attempt to make people hook back into the grid. Last week tensions reached a boiling point, as a scheduled county commissioners’ meeting in San Louis, Colorado, turned into an ugly shouting match between sheriff deputies and off-grid homesteaders. The conflict comes as the county is attempting to ban camping, and force off-grid home owners back on to the grid. One of the issues that is causing the biggest outcry is the county’s refusal to issue camping permits, which the county is now requiring residents have if they are living in an RV, or camp-style home. This is a big problem for off-gridders, many of whom either live in RVs, tiny-homes, or tents as they build their permanent homes. Other changes to the code would require water, sewer and electricity to be installed prior to building permits being issued – something that local residents say specifically targets those who came here to live off-the-grid. Local Residents Shares why they moved to the area, and how the county is attempting to move them out. From the White House using race to change national zoning laws and define who can live in certain neighborhoods, to global corporations using eminent domain to steal homes, to the city of Seattle trying to ban single-family homes, there is a war on self-reliance brewing. It’s becoming harder and harder for independent, freedom-minded people to find somewhere to live without having to worry about government intrusion. It seems freedom loving Americans are under attack from every direction. World War II veteran loses family business and land after local government uses eminent domain to claim ownership of his property. Andrew Wordes takes his own life after code enforcement teams attempt to steal his land to build a park. Off-Griders in California being threatened with arrest for living off-the-grid. Manny: Saddened by Actions of Costilla County Sheriff’s Dept. Op Ed: Will Trump Support the Tiny House Movement? 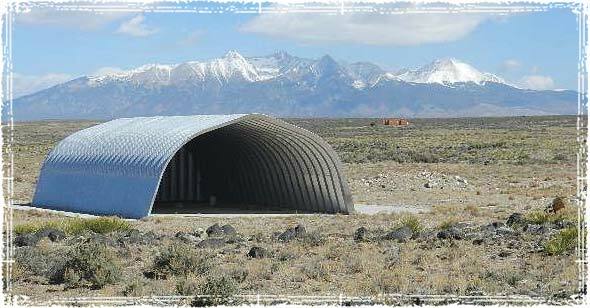 What’s really going on in Costilla County?